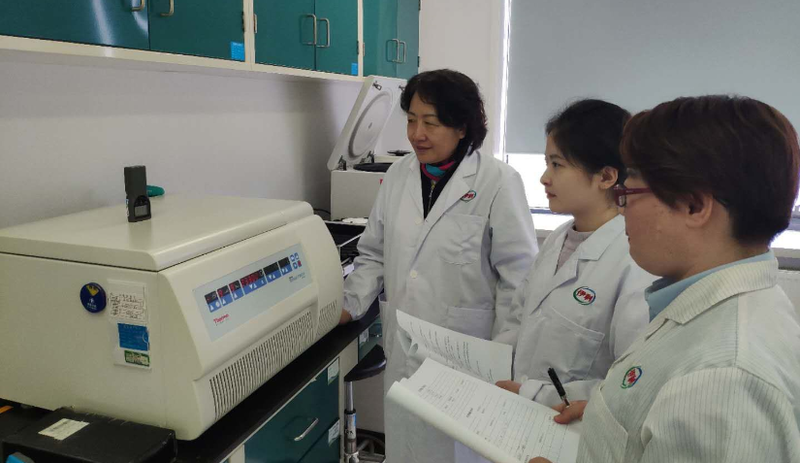 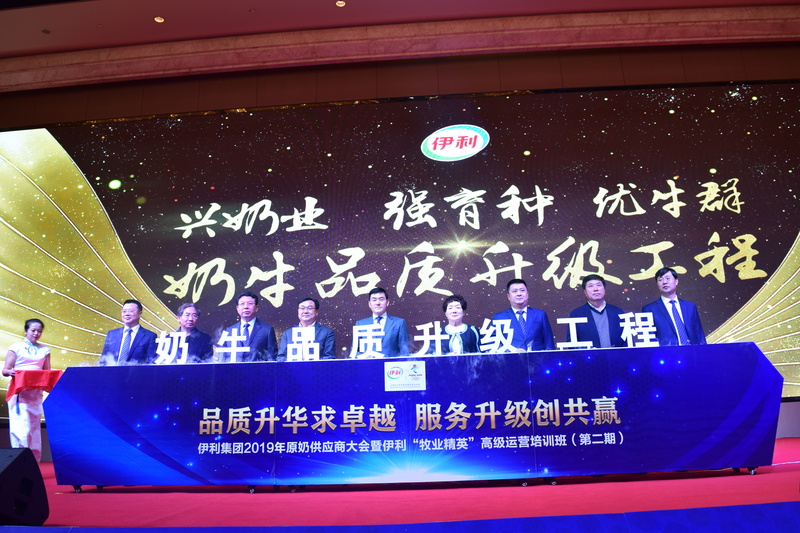 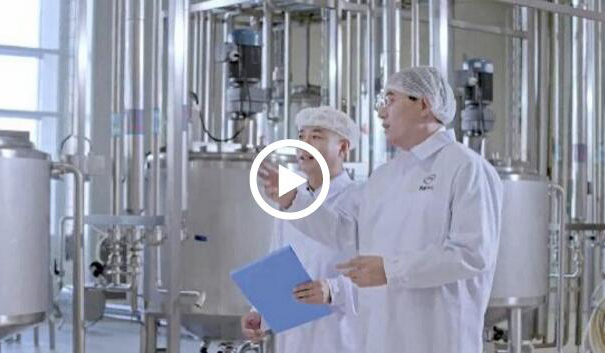 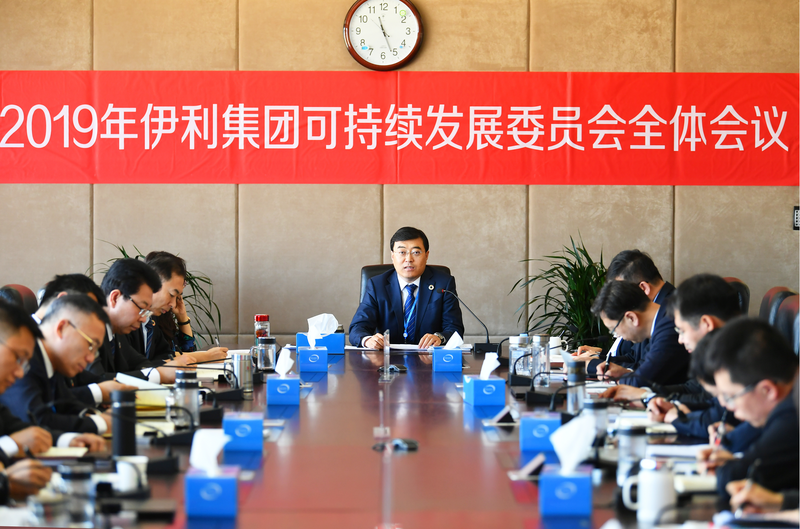 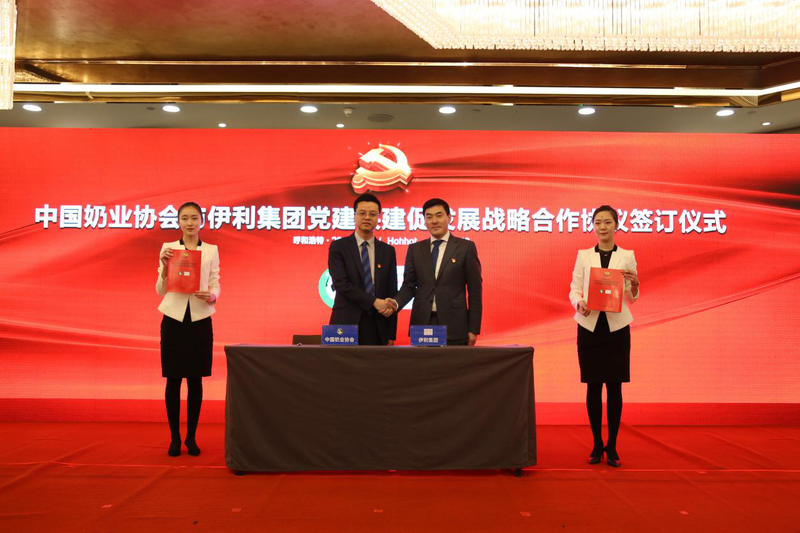 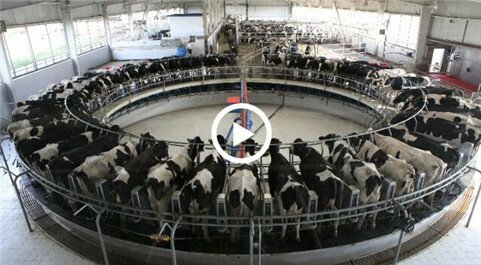 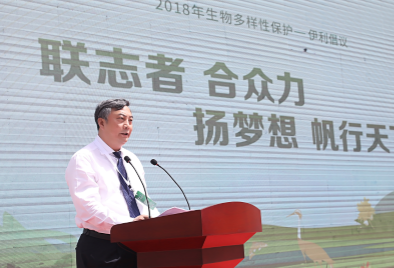 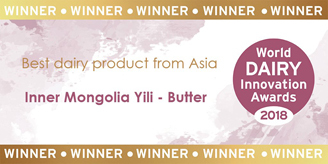 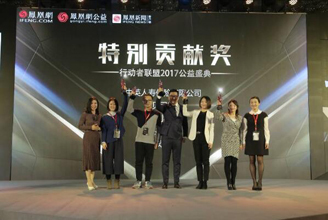 Inner Mongolia Yili Industrial Group Co Ltd (Yili Group), headquartered in Hohhot, Inner Mongolia autonomous region, is the top dairy enterprise in China and the largest in Asia. 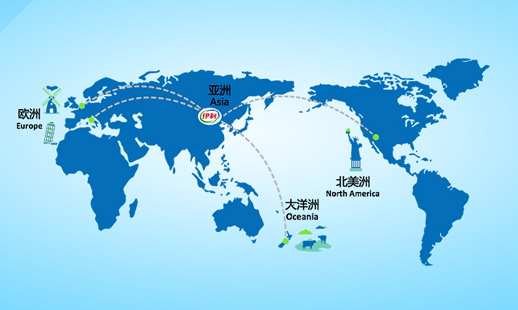 Since its foundation, Yili has kept growing and expanding with its solid foundation and persistent pursuit of quality. 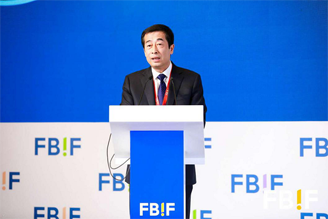 It has maintained high-speed growth and set innumerable records in the industry during the past ten years. 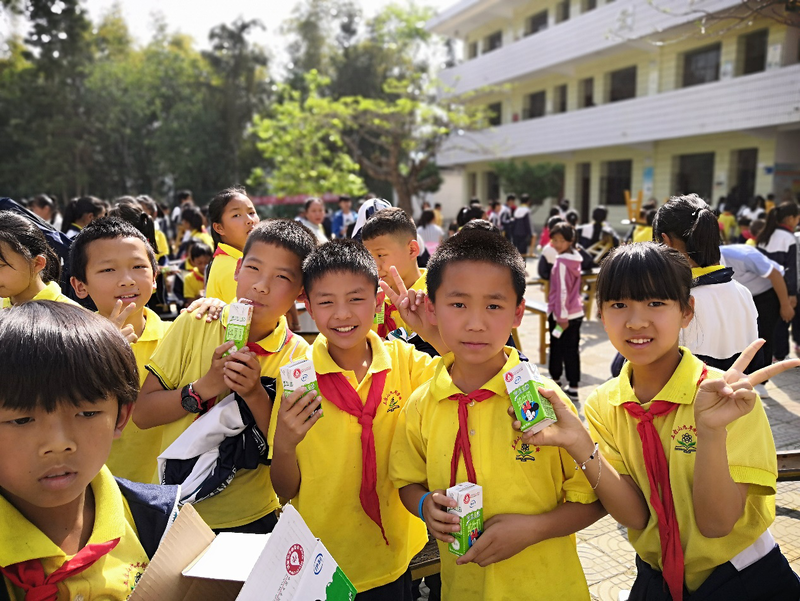 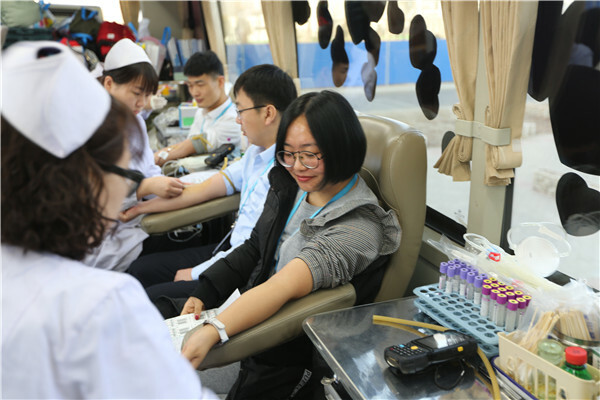 In the first nine months of 2018, the firm reported revenues of nearly 61.33 billion yuan ($8.80 billion), with a net profit of 5.06 billion yuan, making it the top earner in the Chinese dairy industry.